RED HOOK — Need some Christmas, Hanukkah or other holiday gifts? You don't even need to leave the neighborhood to find good gifts for everyone on your list. 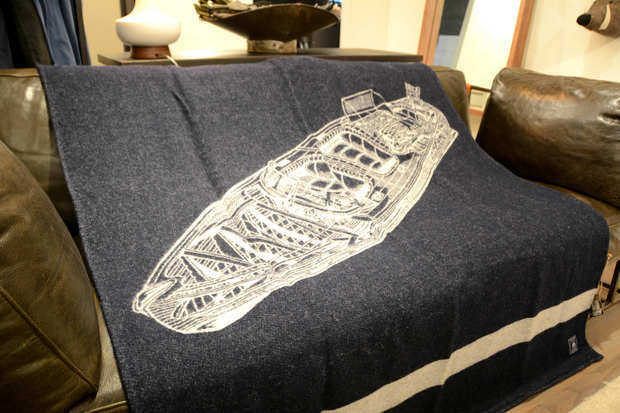 This woolen throw blanket features a technical illustration of a Wooden Runaround boat from the "Haynes Manual," a practical well-known guide by the Haynes Publishing Group. Modern Anthology teamed up with Faribault Woolen Mills to launch the "Air, Land and Sea" series this year. Two other blankets in this collection depict similar designs of a P-51Mustang airplane and a Toyota Land Cruiser truck. Have a friend who's always wanted a tattoo but is too nervous to do it? Tattly's designer temporary tattoos might be the perfect gift. From November to February 2016, Tattly has opened a pop-up parlor in Boerum Hill, where you can find "Tattly Sets" for grown-up and kids. They also sell "Super Sets" for $250, which come with 100 temporary tattoos and Tattly's application kit. These trendy tattoos, designed by professional artists, are non-toxic and printed with vegetable ink. Learn how to make every meat-lover's favorite snack with this class from Fleishers in Red Hook. 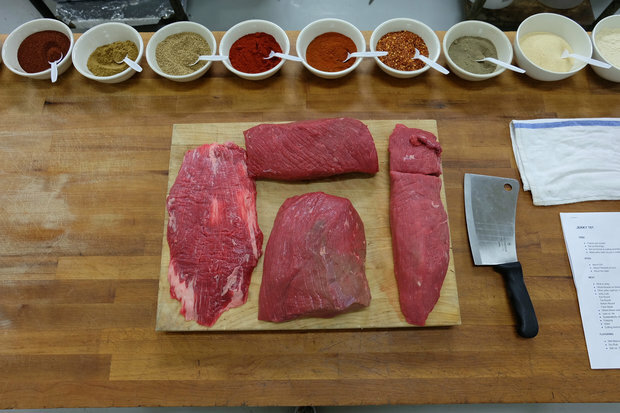 Using 100 percent grassfed beef, instructors will teach you how to slice, season and dehydrate the meat through all the jerky-making stages. Classes will begin in January and dates will be available through April. Registration for the sessions begin after Thanksgiving. 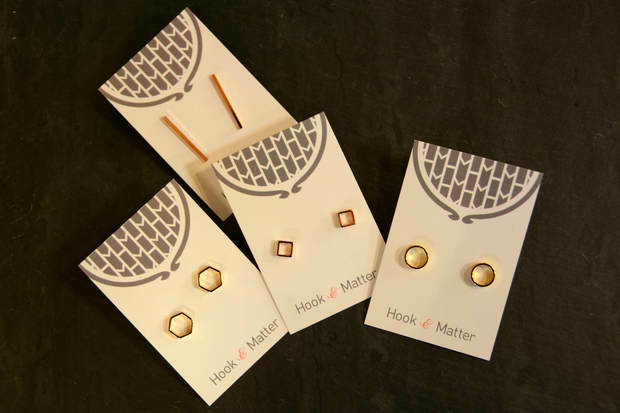 By Brooklyn is carrying a range of affordable stud earrings from Hook & Matter, a Brooklyn-based jewelry studio. The earrings come in various shapes and styles, including tiny and long square bars, hexagons and circles.